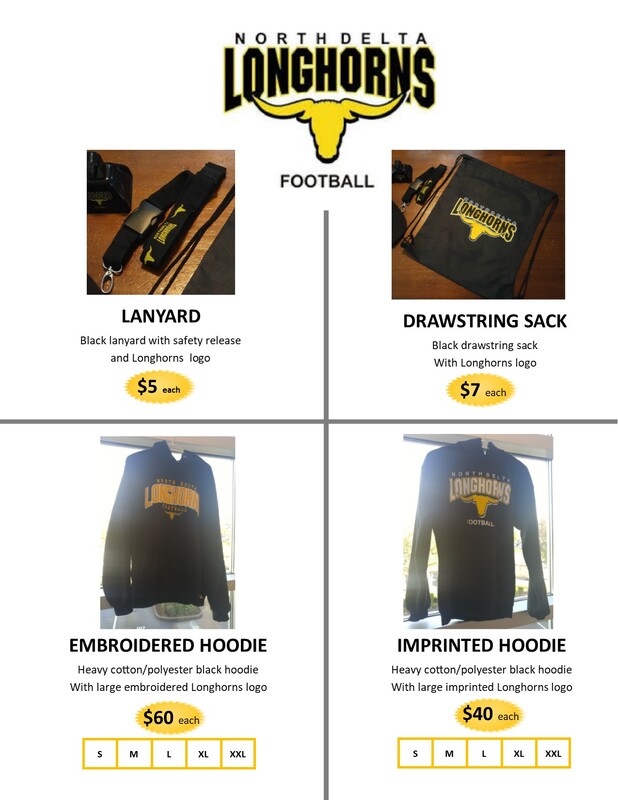 2018 GEAR IN STOCK NOW ! 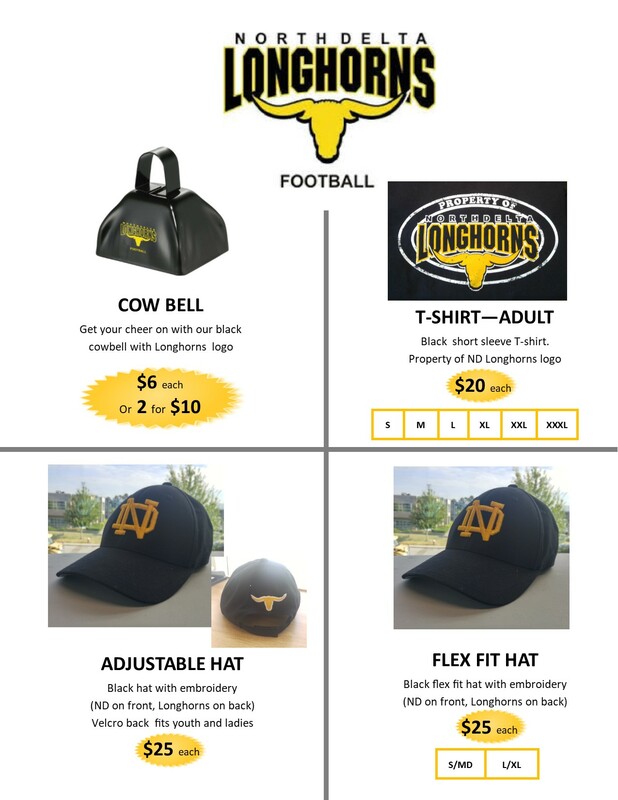 Come visit our Concession Booth during any home game or during any practice to check out all the available styles/sizes. 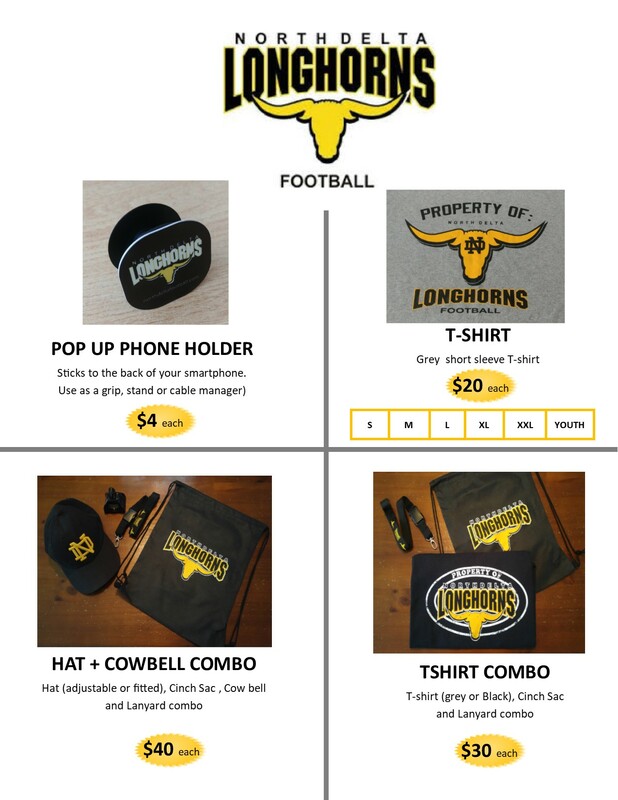 Youth & Adult T- Shirts, Sweatshirts, Window Stickers, Hats, Pop up phone holder, lanyards and cow bells!